Alliance Title & Escrow Corp. – Page 2 – Yes, it matters where you close. If you’re in the middle of purchasing a home, there’s a good chance you’ve heard a couple of words thrown around that might seem new to you – TRID being one of them. Essentially, TRID is a rule designed with consumers in mind; real estate, while exciting, can be a little puzzling when you throw in contractual documents and legal jargon. But with TRID, these things should be clearer to understand, and consumers should be given a longer period of time to read through documents before signing at the closing table. So, what exactly is TRID? TRID is the TILA/RESPA Integrated Disclosure Rule – and yes, it is an acronym out of acronyms. TILA is the Truth in Lending Act, and RESPA is the Real Estate Settlement Procedures Act. This rule requires easier consumer disclosures for clients to read and to help the borrower determine whether they would like to move forward with the transaction. TRID also involves making sure that the Closing Disclosure is given early – at least three business days prior to the closing date. This way, if the consumers have any questions or concerns, the lender and / or real estate agent can help with any additional information. Although TRID might sound like a scary legal issue, it’s actually one that benefits the consumer; because lenders are required to provide the disclosure agreement before closing, it helps empower sellers and buyers to understand the entire home buying process. 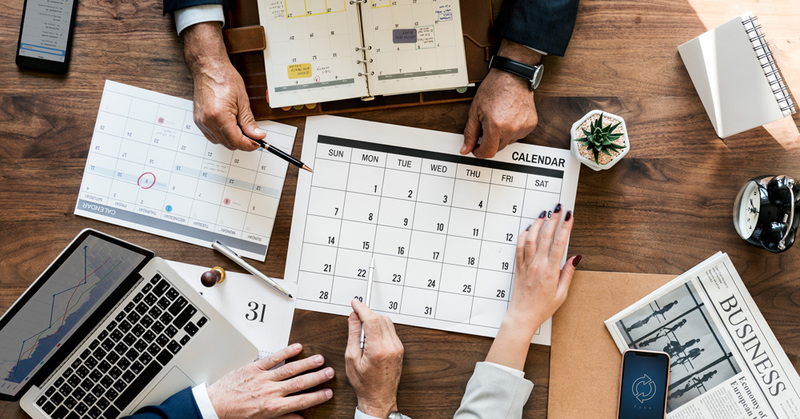 Check out Alliance’s Client Resource Guide to see the full breakdown of what the TRID rule looks like on a calendar. 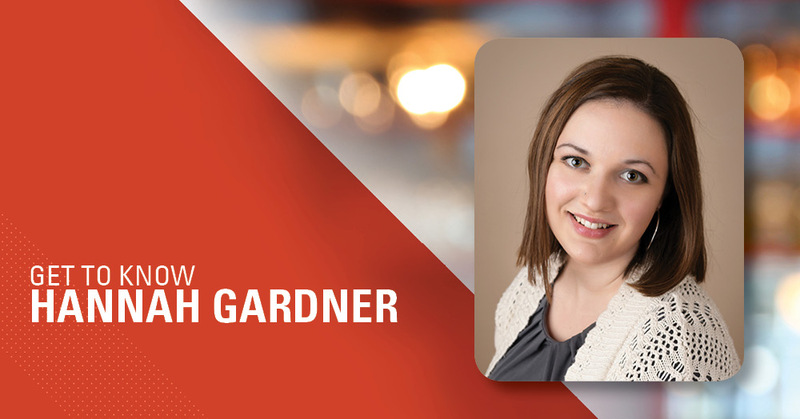 Hannah Gardner is an Escrow Assistant for Alliance Title’s Sandpoint, Idaho branch. Although she is relatively new to the industry, Hannah is a quick learner and has become a wonderful addition to the team! Outside the office, you can find Hannah practicing her writing skills or falling deeper into a new book. In the summers, she likes to hike and camp in the Selkirk Range and continue her tradition of running the Bloomsday race in Spokane, Washington with her best friend. Now that you’ve gotten to know Hannah a little more, stop by Alliance Title’s Sandpoint branch to write them in on your next transaction! Hannah looks forward to helping make your home closing a wonderful and positive experience. Have you worked with real estate investors? If not, then you probably should consider it. 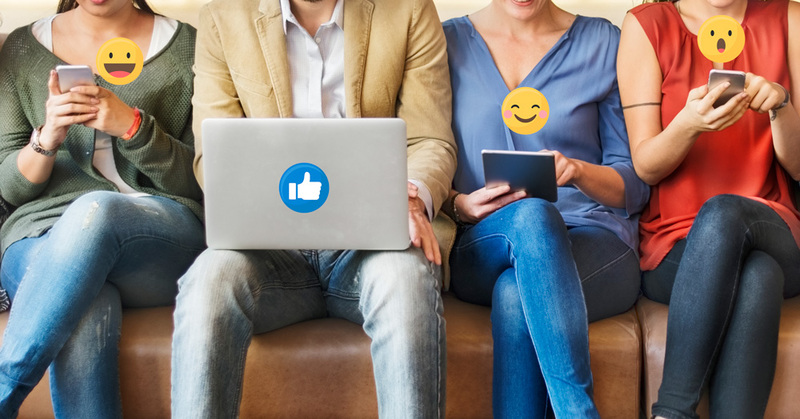 Real estate investors usually buy and sell multiple properties within a short period of time – which would mean you could become their go-to agent when they’re looking to jump back into the market. But what do you need to do to set yourself apart from other real estate agents and impress this potential inventor client? Investors won’t be like your “regular” clients. They’ll want to talk about things like ROI, cap rates, 1031 exchanges, cash-on-cash returns, and net present value. You’ll want to have a deeper understanding of “real estate math” when talking to these gurus. An investor client might already have tasks in mind for what they’d like you to do. They don’t necessarily want to be wooed with how you’d pitch properties to a traditional buyer or seller – so do away with the talk of existing paint or new backsplash colors and get down to the nitty gritty. Are they needing to repaint rooms? Update the kitchen or bathrooms? They’ll want to know how much things will cost. Are they wanting to fix and flip? What is their overall goal here? You’ll also want to know what their overall timeline is with properties. Are they looking at a long-term hold, or are they needing a quick sell before purchasing another one? Don’t forget – you’re the professional! Your talents and insight as a local market expert will be something of incredible value to the investor. Be familiar with the hottest neighborhoods, areas that are up-and-coming, and where the best schools and newest jobs are located. As an agent, you probably know referrals who would be great for your investor client. If an investor is looking for painters, a tax advisor, or an overall handyman, think about putting a list together for suggestions. Working with a real estate investor won’t be the same as your couple looking to purchase their first ever home. You’ll want to be armed with the right knowledge – and hopefully, they’ll keep coming back to you. If you could ask a real estate genie for anything, what would it be? Help with your mortgage? A pool in your backyard? While Alliance Title might not be a real estate genie, we can still help with some expert-driven predictions on what might lie ahead in the real estate world. 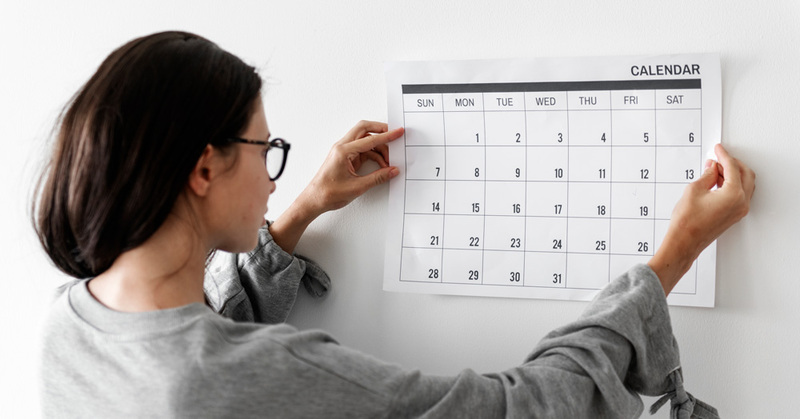 Researchers have found that the best week to put a home on the market is March 31st to April 6th. They studied the 50 largest real estate markets in the nation over the past three years to determine this very specific week. During this magical week, homes – on average – are listed for 6% more than at the beginning of the year. This equals to an extra $17,000. These homes listed not only accumulate 14% more views on realtor.com, but they also sell six days faster. Because home prices tend to peak around June, this week might be the best time to face less competition and receive the best bang for your buck. 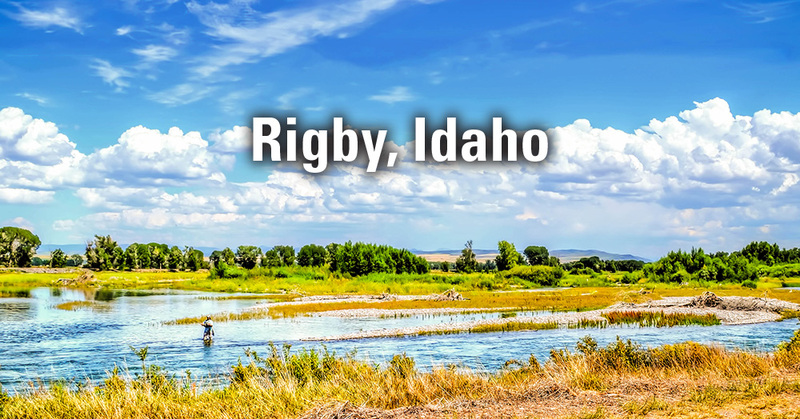 Nestled between Idaho Falls and Rexburg sits the charming little town of Rigby, Idaho. Sitting in the northeast portion of the Snake River Plain, the town is just a stone’s throw away from Yellowstone National Park and the Grand Tetons. 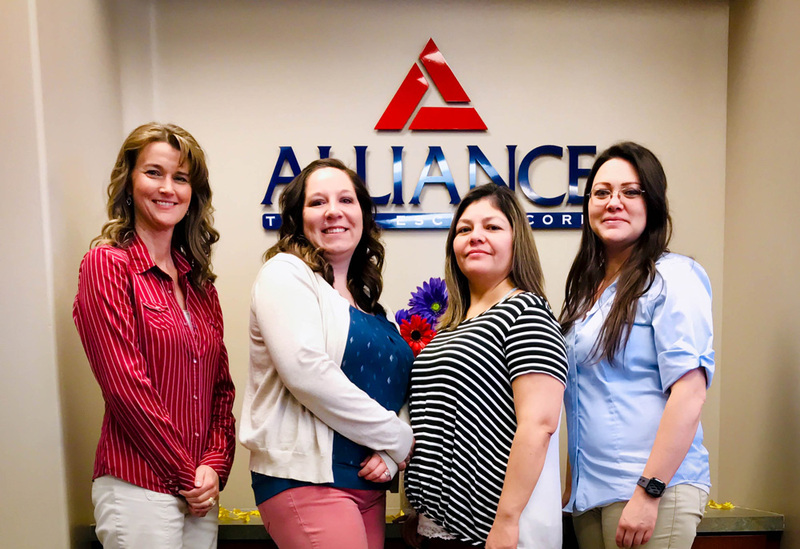 Alliance Title’s Rigby branch feels “at home” in this friendly community. With the combined work experience of our employees at this office – Vice President and Branch Manager, Jennifer Landon, with 24 years, Title officer, Kathlean Brown, with 18 years, and Escrow Officers, Miriam Mendoza, and Brandi Whitmill, with seven and four years of experience – comes a combined total of 53 years! The Rigby team is committed to serving the needs of the community. They have donated large amounts of food and funds during Alliance’s companywide campaign, Closing the Hunger Gap, as well as having collected for their “Food for Fido” campaign that aids in local vet clinics. Jennifer is also involved in the Rotary Club and Chamber of Commerce. When they aren’t working hard or volunteering around the town, the Rigby branch knows how to have fun! They all enjoy being active in the great outdoors with their families, or taking time to relax in the hobbies they love; Jennifer rides motorcycles, Miriam likes kickboxing, Brandi enjoys gardening, and Kathlean plays bass in a band. Whether you’re buying or selling commercial or residential property in Jefferson County, the professionals at Alliance Title’s Rigby location are delighted to help make your next transaction a success! With technology comes great responsibility – responsibility with keeping the communication lines open between actual people, of course. 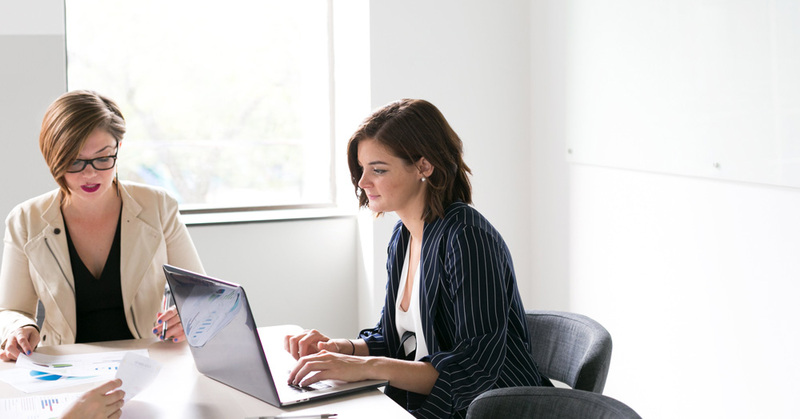 The 2019 Borrower Insights Survey from Ellie Mae shows that even though clients are expecting service to be performed online, they’re still wanting more communication throughout the loan origination process – probably because loans can be intimidating and confusing. 50% of borrowers said they chose their lender based on whether or not there was an online application or portal. 47% made their decision after seeing an online portal for uploading documents. 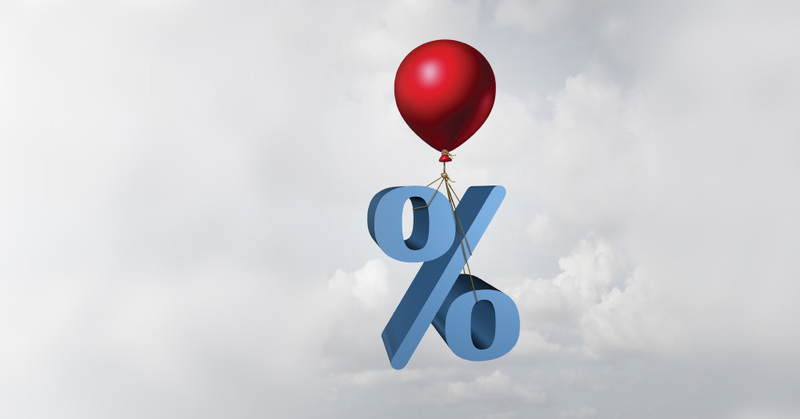 A vast majority of survey recipients wanted lenders to have electronic options available. 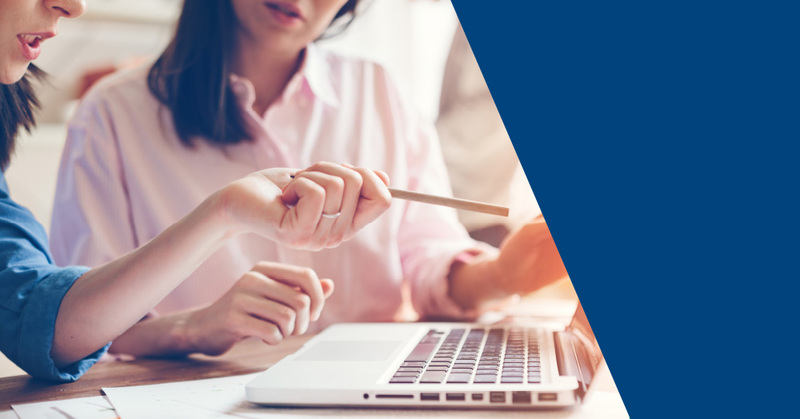 The top three reasons for wanting an online portal included a faster closing (66%), an easy-to-understand application form (61%), and information that would be readily available (54%). 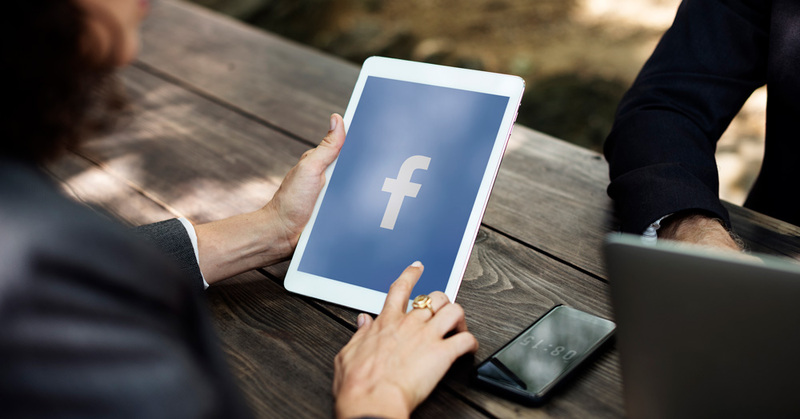 While online portals are important for clients, they’re still wanting access to various options for communicating throughout the process. 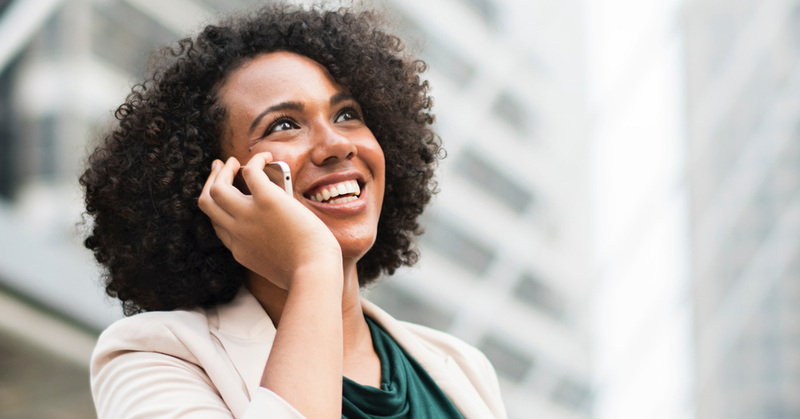 Having direct communication can be incredibly important to younger borrowers and first-time mortgage applicants – as it is their first time entering the real estate market journey. Joe Tyrell, Executive Vice President of Technology and Corporate Strategy for Ellie Mae, noted that because “borrowers use an average of more than five different methods of communication throughout the origination process,” it’s important that each lender utilize and incorporate various approaches for each borrower to fit each individual’s needs. As the real estate market heads into spring 2019, we’ll have to keep an eye on how lenders are accommodating consumers.